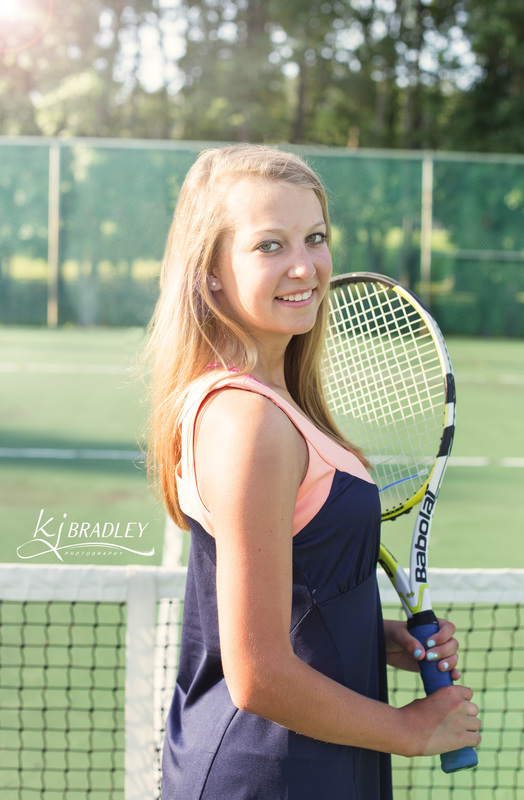 Senior sessions are all about you! 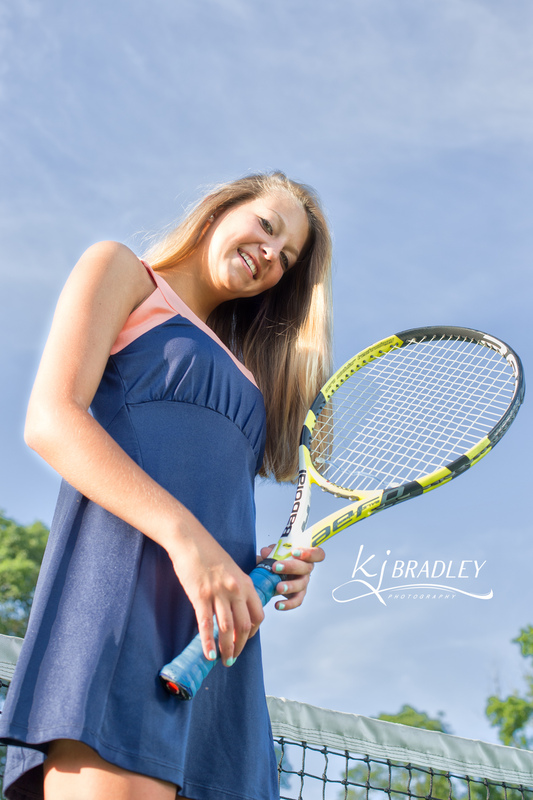 My goal is to capture your personality; the serious side, the fun side, the sweet side as well as your interests and hobbies. 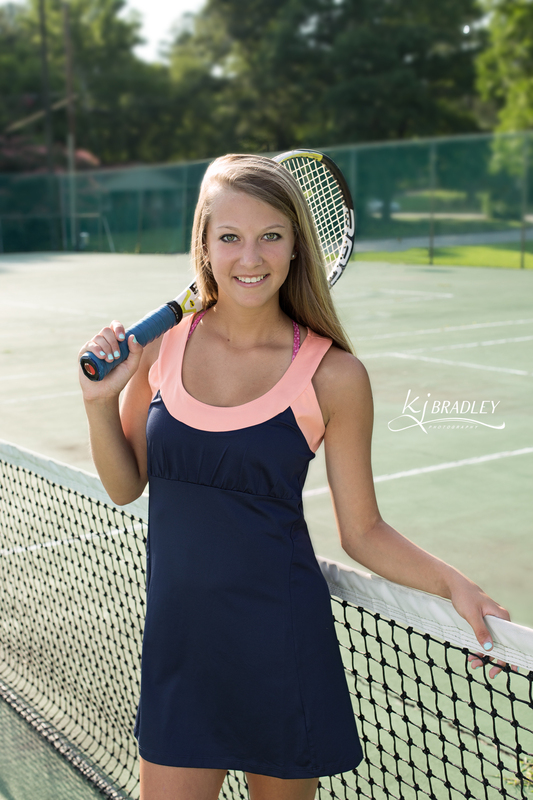 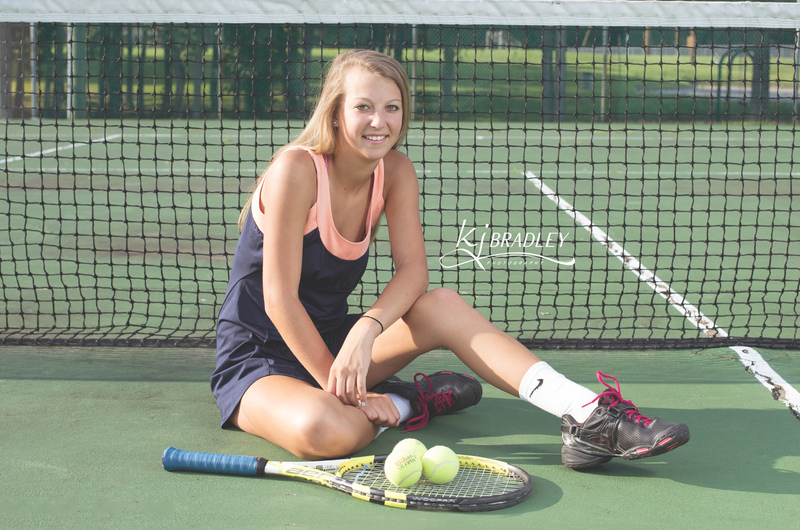 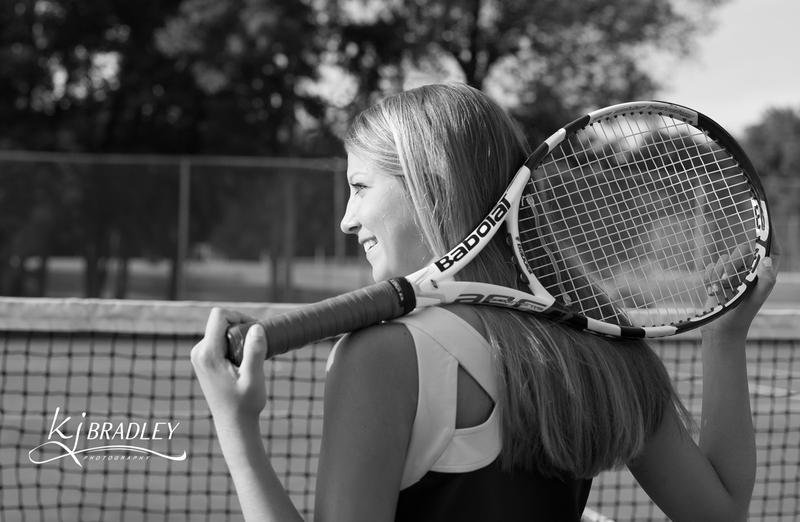 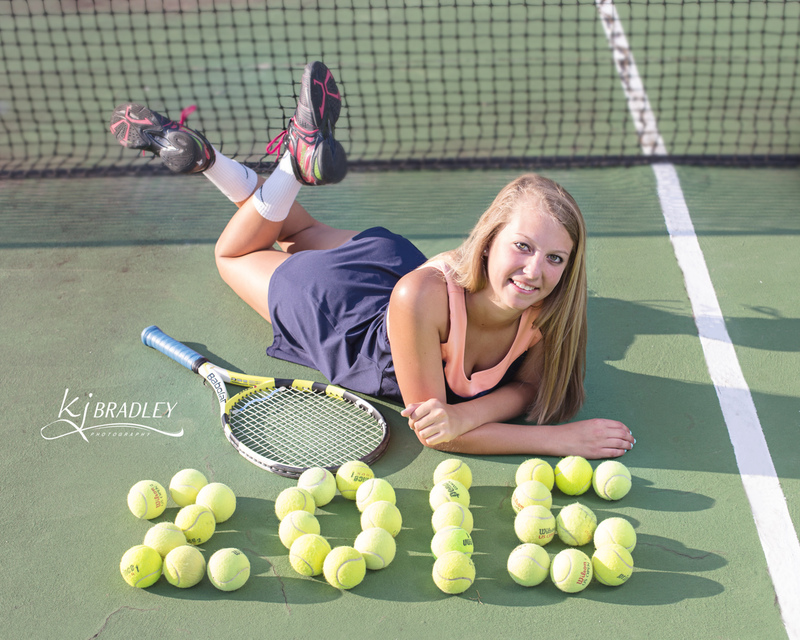 This senior loves tennis so of course we had to include images on the court. 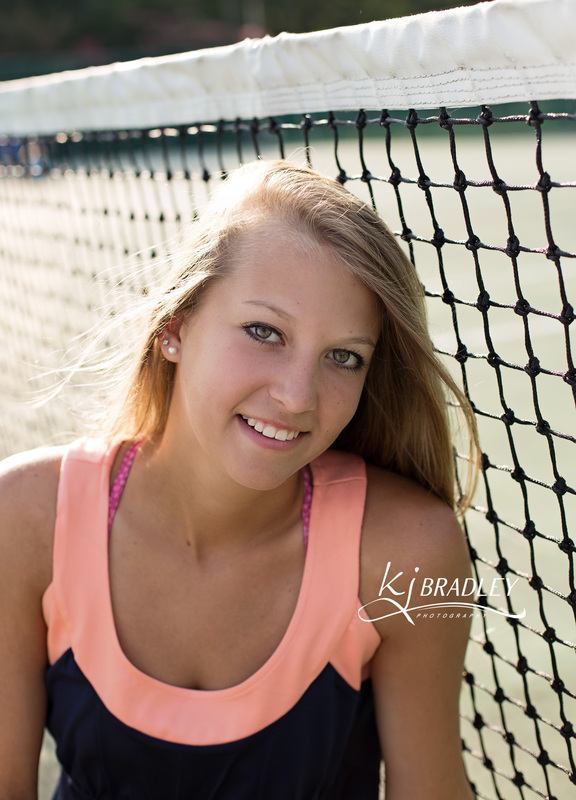 This is just one part of her session so be sure to stay tuned to the facebook page to see more.